The idea that the future was exciting took hold in Orkney half a century ago, some years before the islands lost their World Heritage Site status. 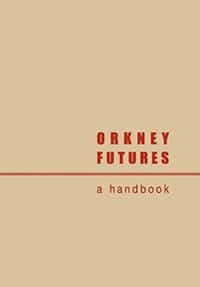 Around that time, Orkney experienced a growth in trading and super-technology, and in common with the rest of an independent Scotland, found a new place in the world. Towns and villages saw dramatic transformation as people were no longer inhibited by the presence of the past or infatuated with the culture of others no matter how distant or unlikely. Around the home, a completely new attitude to how Orcadians live triggered major change in the landscape of the islands. Today few people live in Stromness and the same is true of most of the historic settlements throughout the archipelago. It wasn’t the flooding – it was the clammy weight of the past, the stone and the dark, damp houses. It was the inappropriateness, inconvenience and frankly, the embarrassment of living in old houses that triggered the decline. The aspiration was for an advanced home that sparkled with technology in this beautiful landscape. And sparkle they do. Of course the past was respected – but ignored. 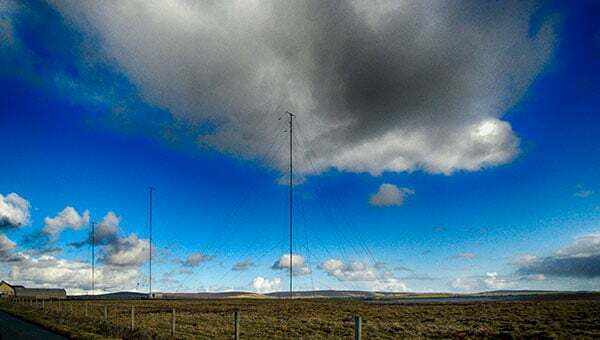 Nobody would think of destroying the Ring of Brodgar or the aerials of the Decca Station, the mobile phone masts or the disused ferry terminals. The Council Offices are kept as a reminder of a different form of government. These all decay gently while a New Futurism has been born on this edge of the world. Published by Brae Editions, 2009.